Caption: Industrial Gadgets.NET provides .NET user interface controls for use with Visual Studio.NET 2005/2008 VB/C#. Buttons, Lights, Switches, Sliders, Meters, & Gauges are included. 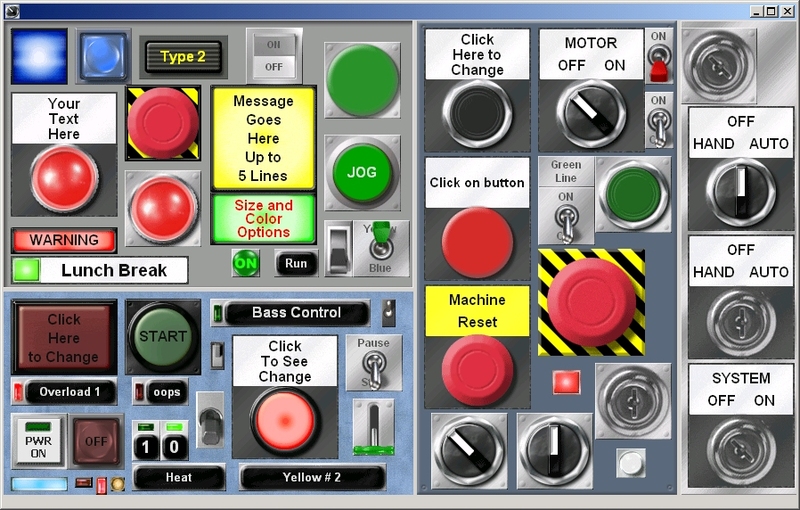 OEM licensing available for HMI/SCADA vendors wishing to bundle IndustrialGadgets.NET with their applications.